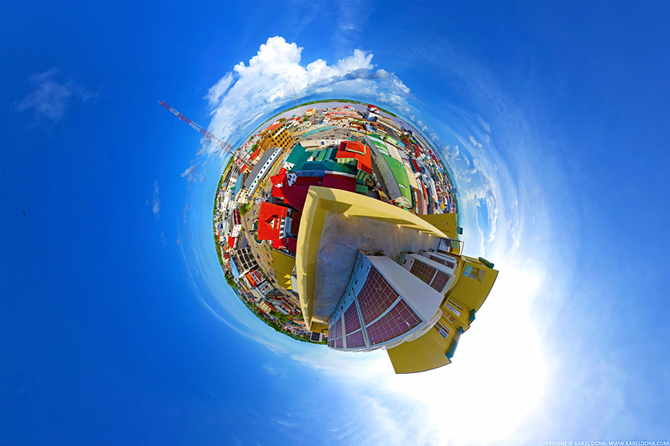 Would you like to feature panoramic images of your facilities here on suriname360 for the world to see? 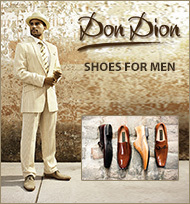 Or better yet, how about a complete interactive virtual tour of your facilities? There are a number of exciting possibilities. Suriname360 is the destination on the Internet for tourists to have a virtual look at Suriname before they visit. Take advantage of this to tell them – and even better, show them – exactly what you have to offer even before they arrive in Suriname. This is an exciting new way to reach potential customers in- and outside of Suriname and to attract tourists to your business. 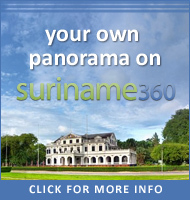 You can commission one or more panoramas of your facilities for inclusion on suriname360. Depending on your budget, these can be simple 360/180 degree panoramas or they can be combined together in a complete interactive virtual tour of your facilities featuring a number of multimedia options such as integrated audio and video. It’s also possible for viewers to interact with objects inside the panorama if needed. In addition to having the panoramas and/or virtual tours included on suriname360 for extra exposure, it’s also possible to feature them on your own website(s) by using special embedding code in your webpages similar to services like YouTube and Vimeo. 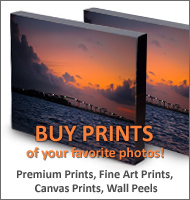 If you’re an advertising agency or marketing department you may also want to explore the possibilities of using this in your advertising campaigns. For example, it’s possible to create small games and host online contests inside the panoramas (including all existing ones). Use the contact page to request more information and/or to schedule an appointment to discuss further details. Don’t wait too long; resources are limited. Avoid getting on a waiting list and schedule your facilities with suriname360 as soon as possible.